While the sun may seem like a long ago myth, never to be seen again, it will make an appearance at some point or another. 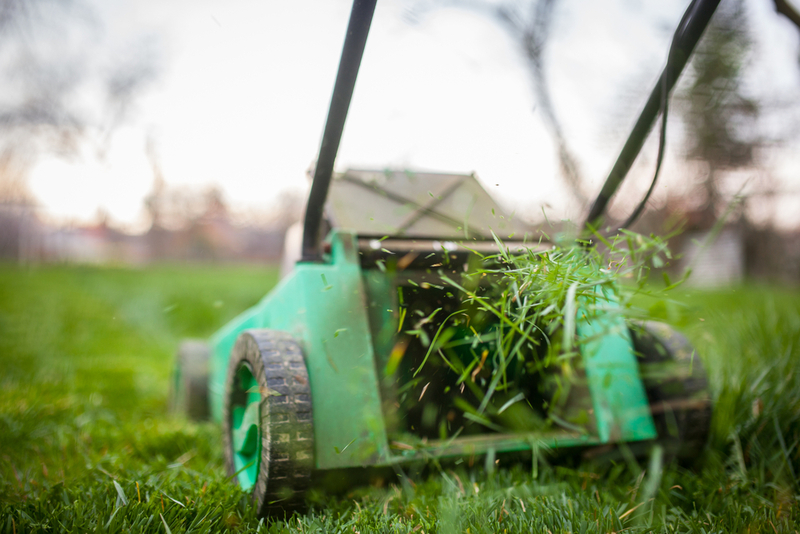 So as the summer edges nearer, it might be time to dust off the lawn mower and get your garden ready for the summer! 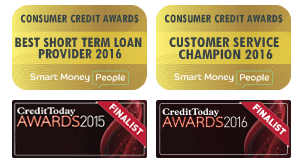 If you’re looking for a few garden ideas on a budget, take a look at these top tips from short term loan provider, Mr Lender. Gravel is by far cheaper than paving slabs if you want to lay out a path or seating area. While paving slabs tend to require less work, they are costlier to buy, and will also require a labourer to lay them properly. However you can easily buy a few bags of gravel for just a fraction of the cost at your local hardware store or garden centre. All you have to do is clear the area where you want the gravel to be, but make sure there isn’t any grass or loose soil around. Once the area is clear, lay some membrane down to stop weeds popping through, and then pour 2-3cm of gravel on top. Keeping your grass tidy will have a great impact on the way your garden looks. But if you want to give your garden a new look for less, consider reshaping the lawn. Use a piece of string to mark out a shape, for example a square, rectangle, or even a circle. Once you have your shape marked out, use a spade to dig up the grass around the edge. This is a great way to give your garden a new look for free. Investing in perennial plants is a perfect way to add colour and life to your garden. A perennial plant is one which lives for more than two years, as opposed to just one season (these are known as annual plants). Spending your money on perennial plants will save you money in the long run, as your plants will last longer – so long as you manage to look after them properly. Not everyone was blessed with green fingers, and that’s okay. 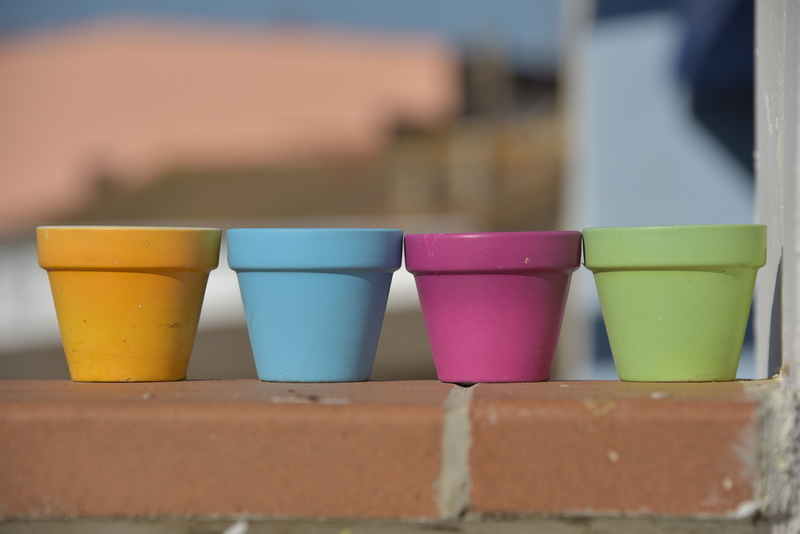 If you fall into this category, consider adding a bit of life to your garden with some different coloured plant pots. You don’t necessarily need to fill them with plants, but instead put an assortment of fun things inside such as pretty stones or small windmills. If your garden is in need of a little light, some solar powered fairy lights can work a treat. Fairy lights can add a mystical, dreamy effect to any garden when placed perfectly, and are far cheaper than buying a fixed outdoor light. You also won’t need an electrician to fit them too, as you might do with an outdoor light. Another added benefit is that they are free to run as they’re solar powered. One great way of keeping your garden looking fresh as a daisy all year round, is to invest in artificial grass and plants. The initial cost may be a bit more than a tub of fertiliser and some plant seeds, but you will most definitely save money in the long run. 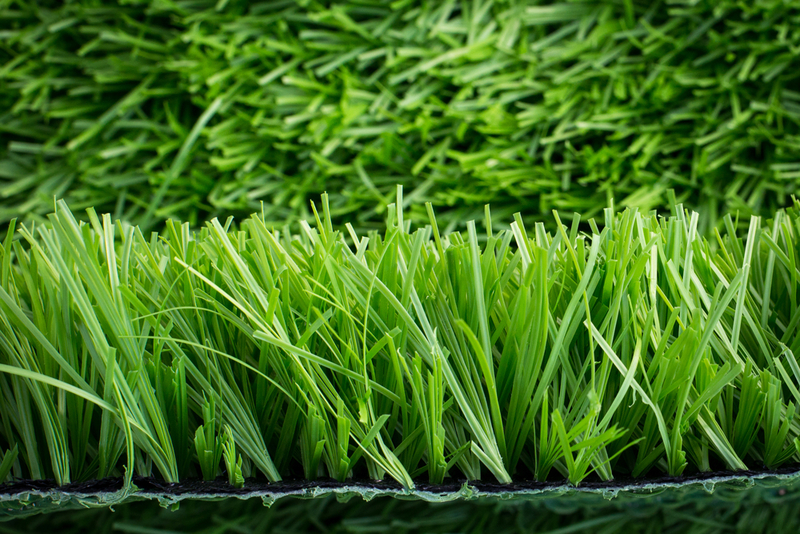 Artificial grass and plants don’t need to be watered or fed, and the grass also won’t need mowing. 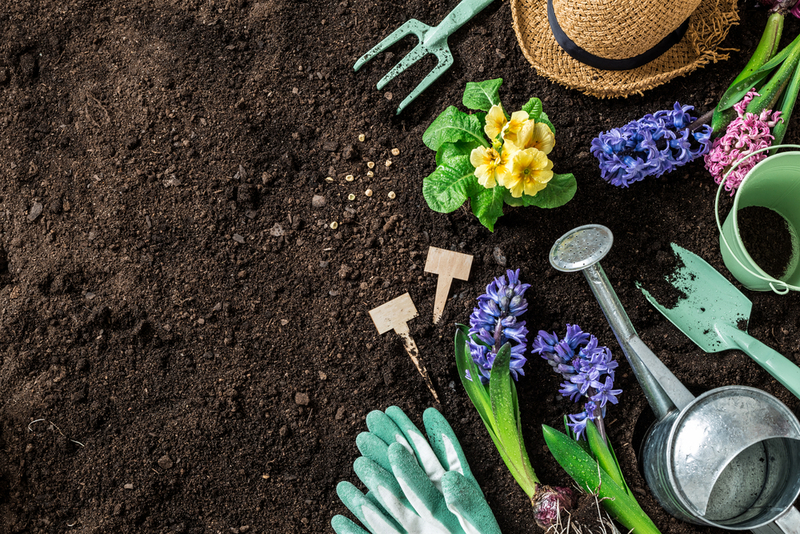 Freebie websites don’t just help you to save money at home, but you can also get some great bits for the garden too – all for free! If you’re looking for some new garden furniture or garden tools, take a look on Freecycle before you splash the cash on the more expensive stuff. You can find some great pieces online, in great condition, and you won’t have to pay a penny. 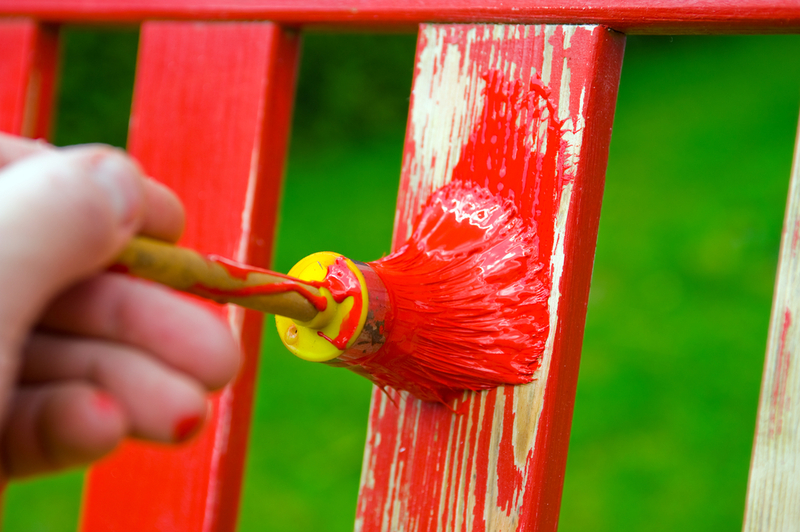 If pots, plants and colourful furniture just isn’t your thing, you could add some character to your garden by adding some bright, summery paint to your fence and shed. Instead of reaching for some plain wood varnish, opt for a brighter colour instead. This will instantly bring a new lease of life to an otherwise plain garden. Though this may seem like a fairly obvious point, you may be surprised how much of an impact a simple tidy up can have on your garden. Use a pressure washer to get your patio looking as good as new, and take a bit of time to pull up any weeds. This will instantly give your garden a fresh new look.